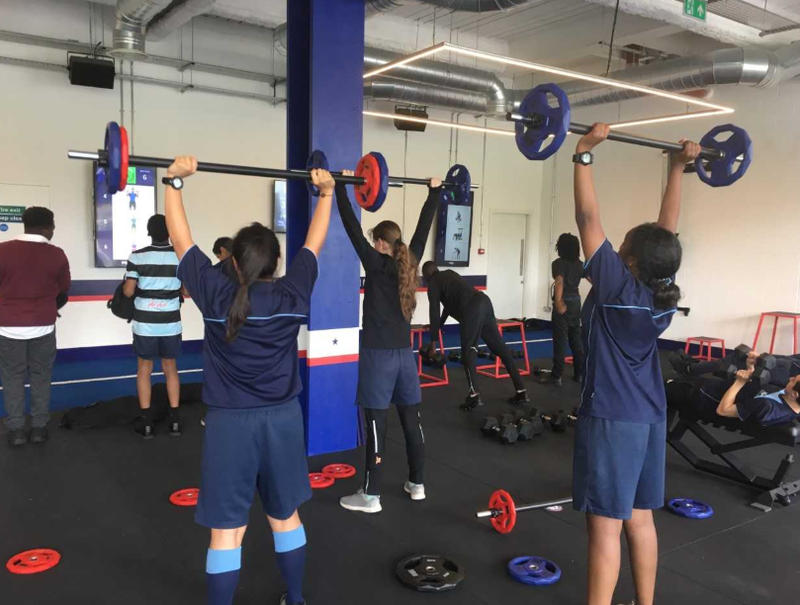 To consolidate the Year 10’s understanding of components of fitness and methods of training, the GCSE PE students went on a trip to F45 fitness training studio on Tuesday 5th June. The students were unsure of what to expect at this popular training franchise, yet were all taken back by the fantastic facilities. 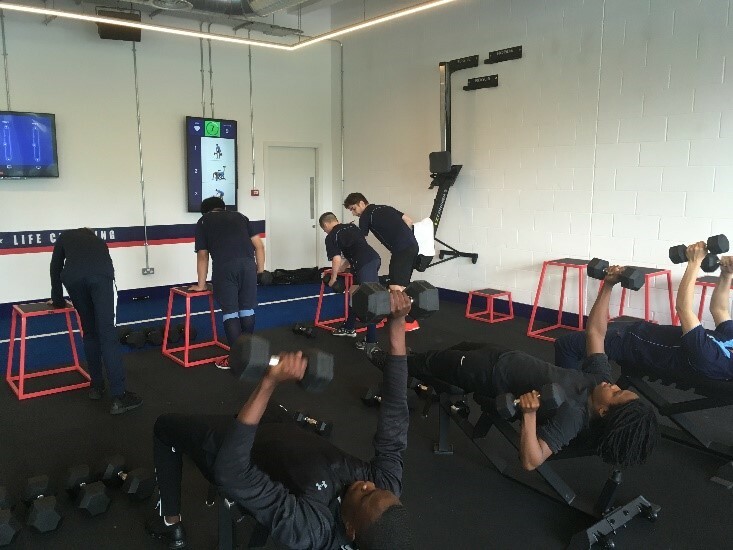 The students took part in a functional full body work out, which certainly left them gasping for breath. I was extremely pleased with the effort levels the students gave and we hope to have a repeat visit in the future.